SAHM I am- Stay At Home Mum: How to make your day smell amazing! How to make your day smell amazing! 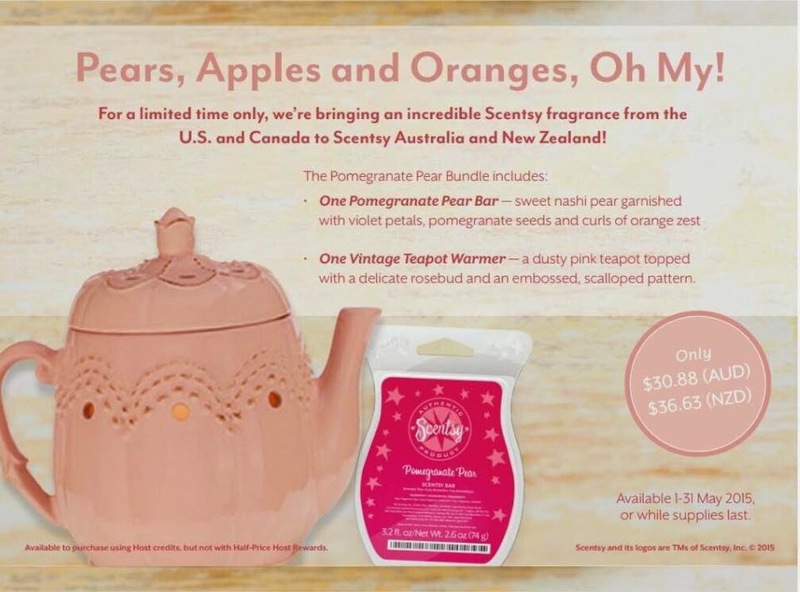 My sister in law is one of the first in New Zealand to be a Scentsy Consultant. 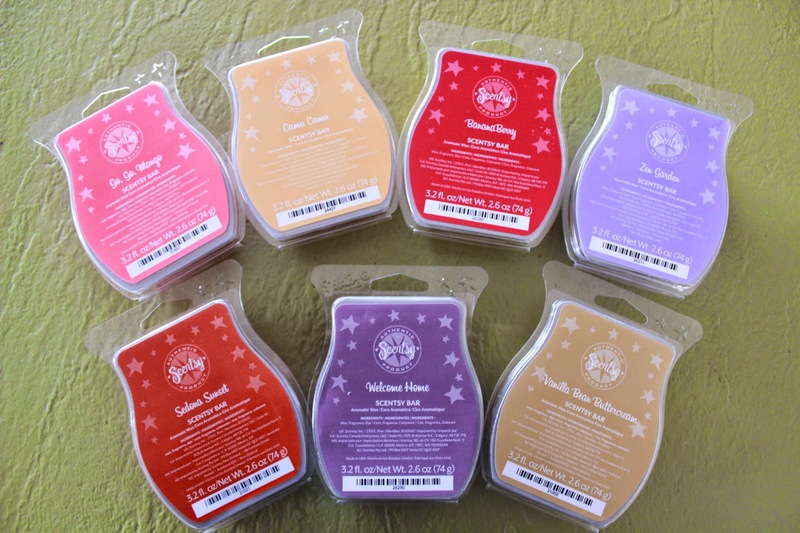 Scentsy is a range of scented products that can make your whole day smell wonderful! I get up in the morning and put on my warmer- which scent will I choose today? The warming aroma of Mochadoodle is enough to get my caffeine fix, but I also really enjoy BannnaBerry, Welcome Home and Camu Camu depending on what mood I am in. With 80 scents to choose from, every day can be different. Here I am getting my BananaBerry ready to go. As you can see, I already have a few scents to try out. Each bar has blocks of wax to break off and place in the warmer, where they slowly release a delicious fragrance. The thing I like best about these is that they only warm to about 38 degrees C, so prying toddler fingers are safe even if they do touch the wax. 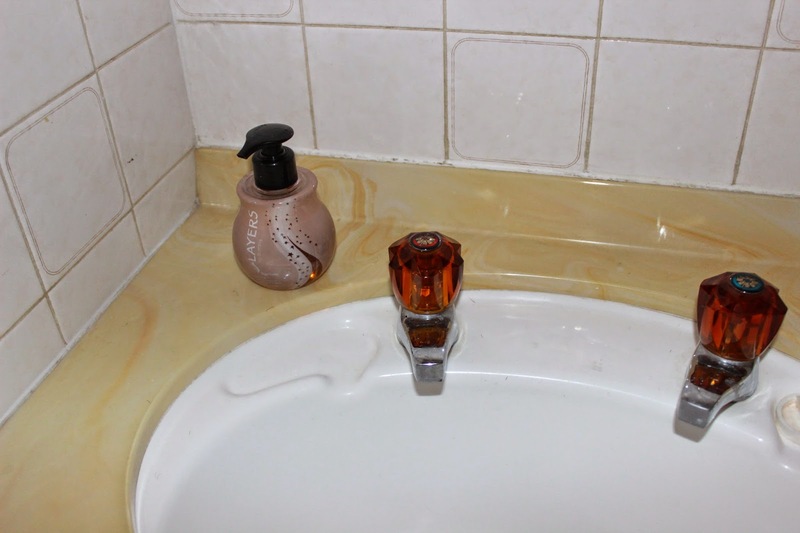 Because it is such a low temperature, only the fragrance is released and no nasty chemicals or pollutants. 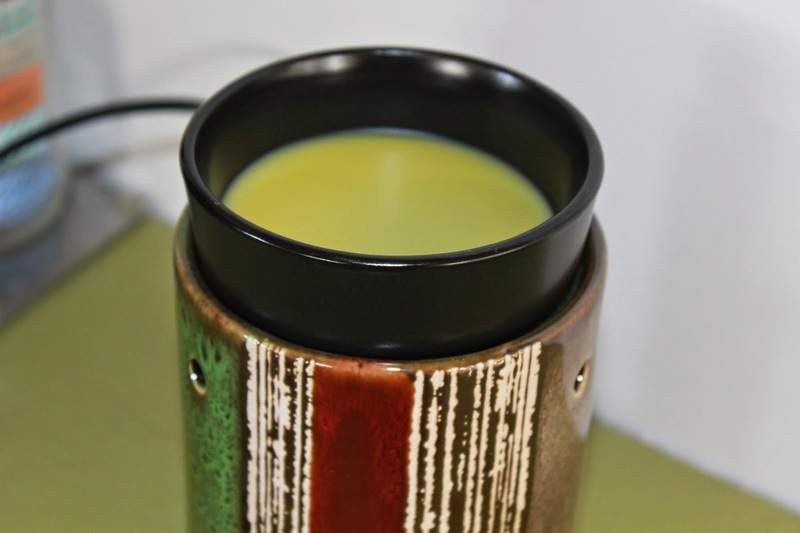 I love this warmer as it goes very well with my kitchen, and there is a wide range of design options for every taste. The washing also smells amazing when I use my White Tea and Cactus dryer disks in with the towels. My boys now always want to wash their hands with their Sugar Cookie Hand Soap, and I have the White Tea and Cactus version in my kitchen. There are also a wide range of other options such as Scent Circles for your car or small areas, hand creams, and even fragrance soft toys! This month, there is also a special offer, which you can order here. 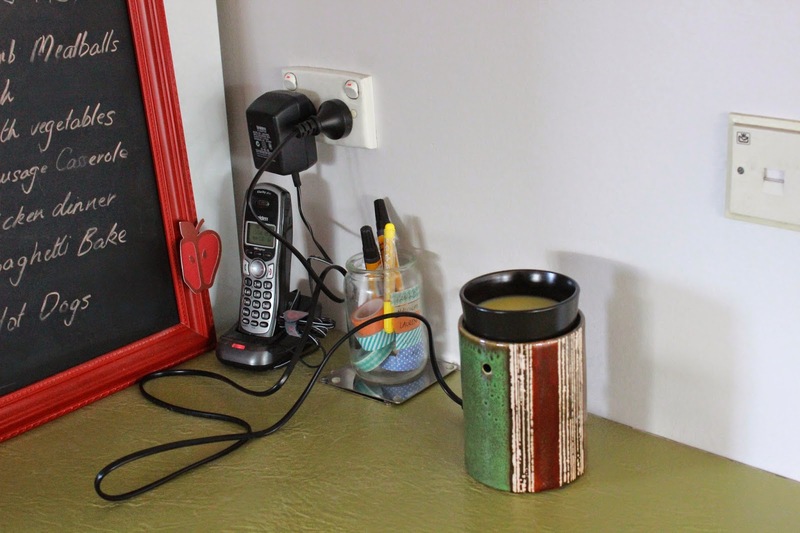 Have you heard of Scentsy before? Let me know your favourite fragrance in the comments, or let me know which scent you would like to try after looking at the list here! NB: I am not compensated for this post- I just wanted to share these wonderful products. Hi, so glad you stopped by! Yes I am in New Zealand, so Scentsy is very new here. I have heard of Scentsy, we won a stuffed animal one year at school and it had a scent in it (that you could swap out)... it was really neat! A former neighbor, who is a Scentsy consultant, got me the baby room scent when I had my first daughter. It smelled liked baby powder and was delicious! Music that will make your Housework fun!